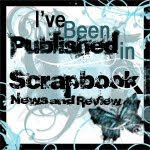 moonsplash designs...: I have a Card featured in Scrapbook News and Review! 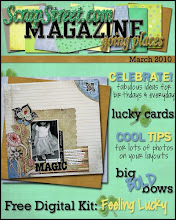 I have a Card featured in Scrapbook News and Review! 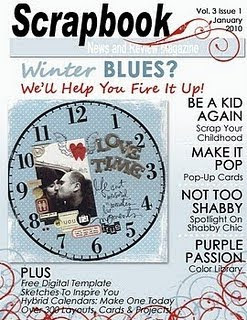 Today is the release of the January 2010 issue of Scrapbook News and Review! One of my card creations has been featured inside!!! Very Exciting!! Wow!! How great! I love your blog design. 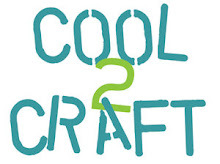 Did you create it yourself? Congrats girl..that IS very exciting. Congrats sweety! THat is awesome!